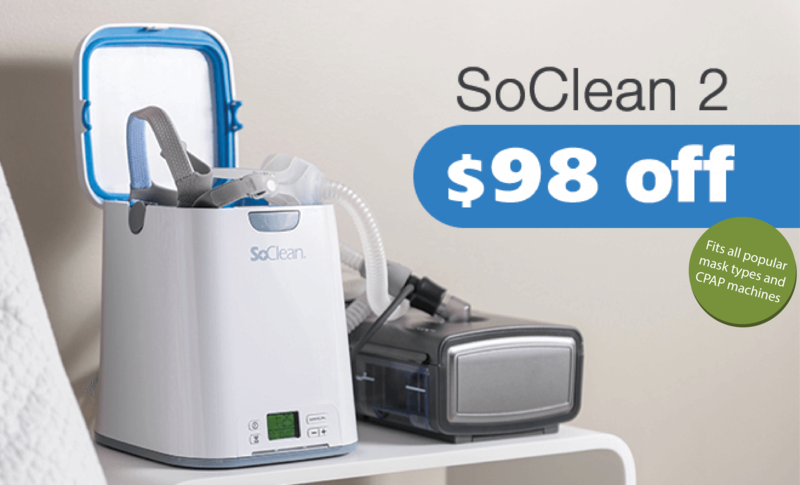 Already marked down from $369 to $319, you can use the coupon code CLEAN15 for an additional 15% off the SoClean’s sale price so you’ll pay $271.15. 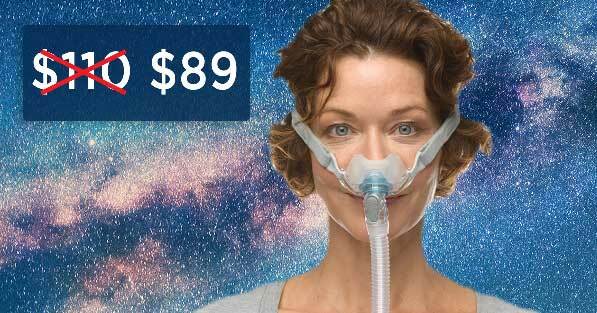 That is over $98 in savings! 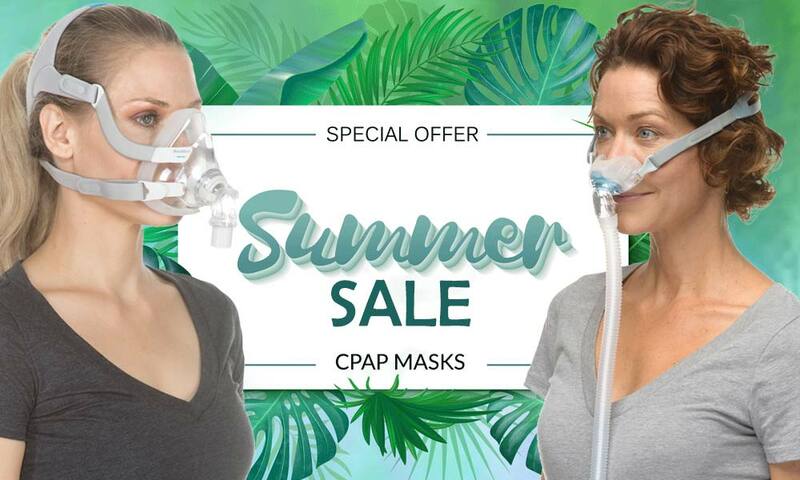 Please note: This savings isn’t available anywhere else (you can look but you wouldn’t find it). 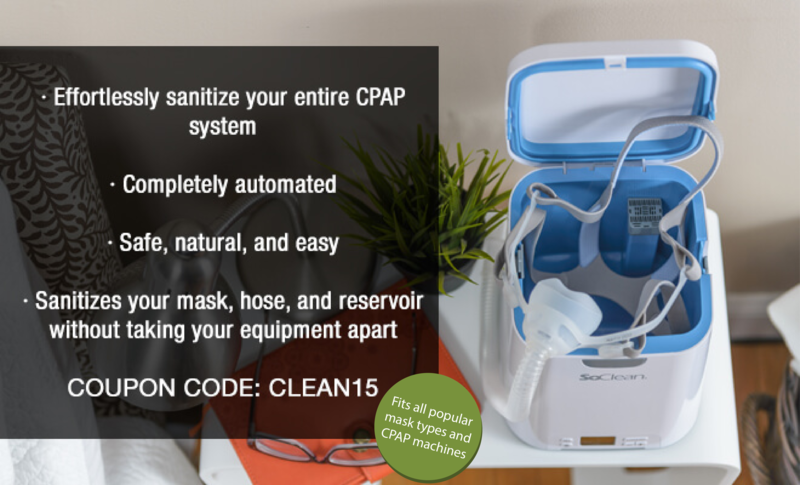 The SoClean 2 is a quick and easy daily CPAP sanitizer. 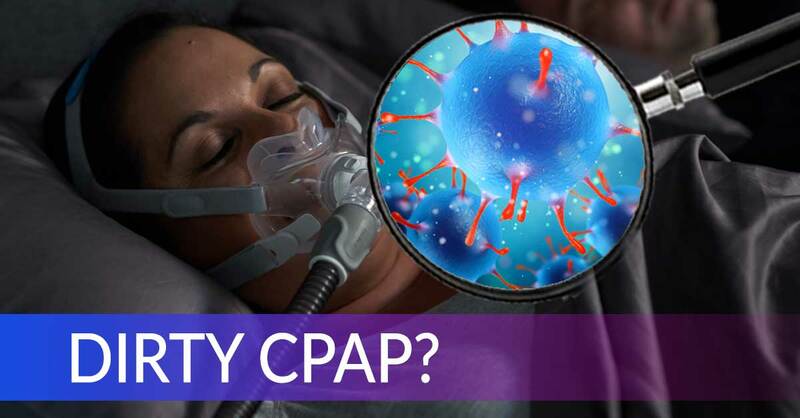 It uses activated oxygen (ozone or O3) to kill 99.9% of the mold, bacteria and viruses present on your CPAP equipment. 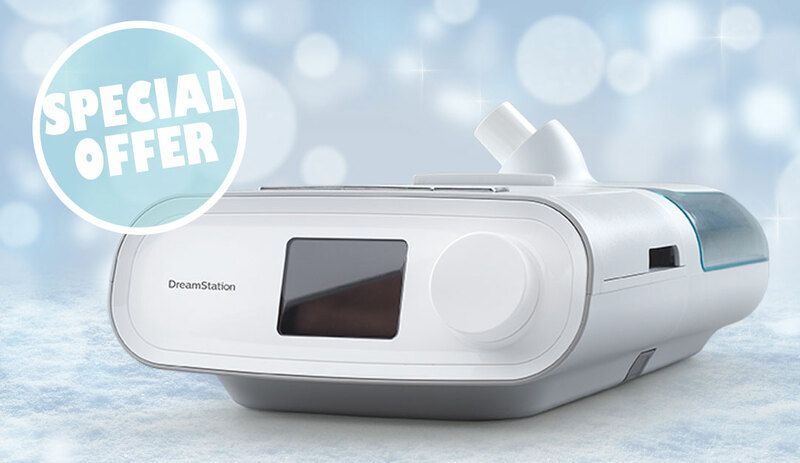 No harsh chemicals, liquids or water. 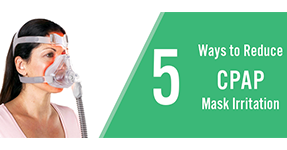 The peace of mind that it provides (that people know they have a clean system and are breathing clean air). 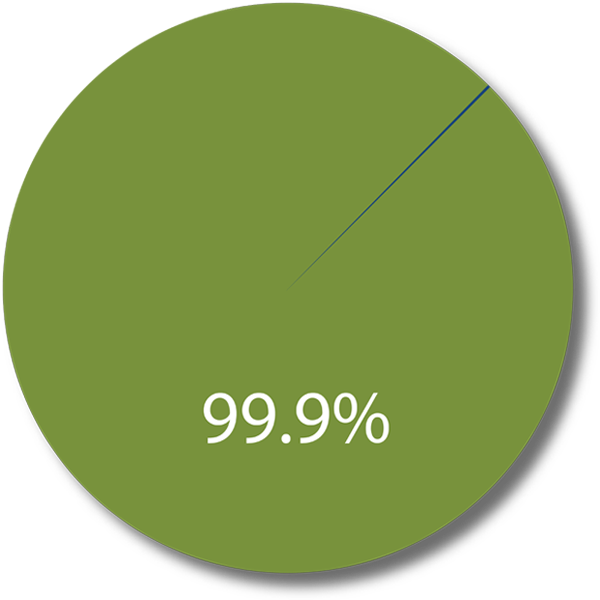 How much time it saves vs. washing the machine by hand. If you have the time (we hope you do) please browse the reviews yourself, you’ll like what people say. 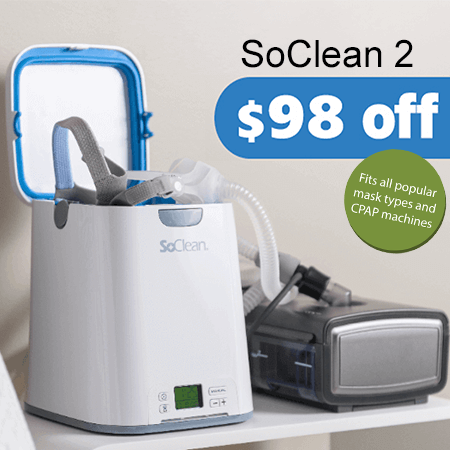 Protect your health and get peace of mind with the SoClean 2. And hurry! 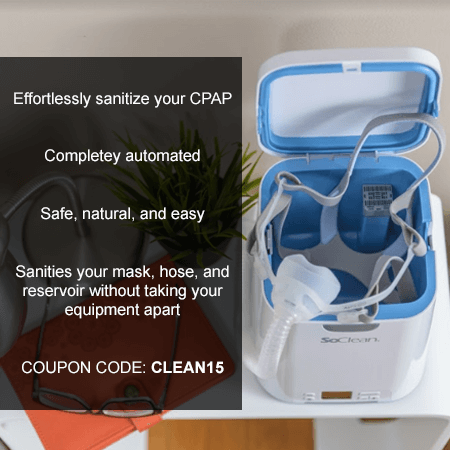 Insurance doesn’t cover cleaning supplies, but if you would like to check your coverage for replacement CPAP supplies, click here. 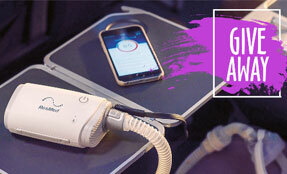 Next Post:Try the New AirFit and AirTouch Masks Risk Free! This Machine works great, however, in rushing this product to market they failed to do proper testing over a great period of time. My SoClean machine after 1 year of usage broke at the latch on the top of the machine and now I have to use tape to hold down the top so I can turn use it. Since everything is made out of plastic, this top piece when pressured over time will break. This is the quality of the product. 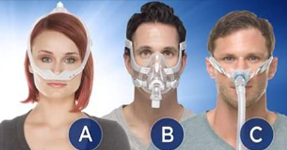 I wish the company would improve this product to eliminate this condition.